Water lily may be the national flower of Bangladesh, but plenty of other gorgeous flowers bloom in this verdant country. Floriculture is thriving in Bangladesh and farmers have even started cultivating popular exotic flowers apart from the natives, like flowering plants from Japan as well as Dianthus, Aster and Matthiola so that Dhaka florists and flower shops do not have to import all these exotic flowers and drive up costs of flower arrangements. So if you’re looking for cheap, convenient and reliable flower delivery in Dhaka, here are our top picks! Mason jars, burlap, twine-wrapped containers and glass vessels are just some of the creative ways A Better Florist packages their bouquets and flower designs. Though the real impressive thing about them is their lightning-fast and free same day flower delivery service in Dhaka, so long as you complete your transaction before 3PM. Not fast enough? Try out express flowers which delivers your order within 90 minutes! Florista Delivery provides flowers for all occasions in Dhaka. 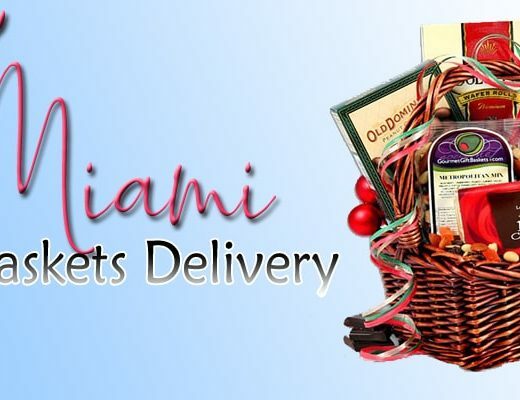 They’re a great choice for birthdays because aside from the actual flower arrangement, you can add gift baskets, gourmet chocolates, gourmet cookies & cakes and house plants to your order. Proceeds from orders also allows them to support community projects through partnerships with charitable organisations. Dhaka Rosarium was established in 1986 and they aim to introduce fresh flowers to interior design for a wider audience. In terms of their online shop for flower delivery in Dhaka, their collection is small, curated and changes depending on the availability of flowers. 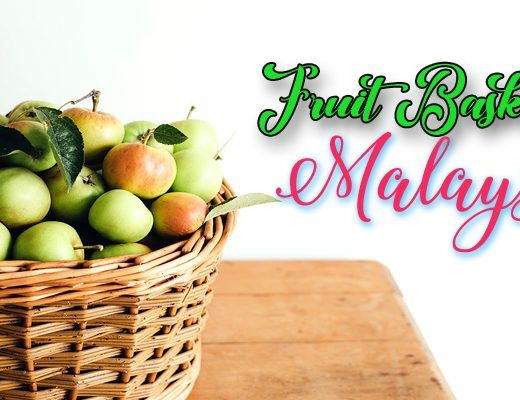 They have beautiful, rustic basket arrangements which customers can give as gifts for birthdays, housewarming parties, religious festivals as well as home décor. JMC Florists provides a lot of payment options, even Cash on Delivery, so even if you do not have a credit card, you can quickly and conveniently send fresh flowers to your loved one. While online florists in Dhaka are ideal for special occasions and rush deliveries, you can also find mixed daily bouquets for blooming your home. After all, flowers can transform a house into a home with their bright, colourful presence and soothing presence. Upohar BD is more of a one-stop-gifting-shop than an online florist. But if you’re looking for novelty gifts and great deals without going to your local mall, you can check out their gift bundles and bouquets. 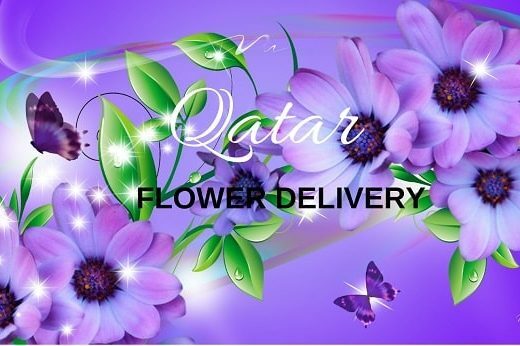 Apart from fresh flowers, they even have fast food and clothing items on their online catalogue. Plus, they deliver packages 7 days a week plus 5% off! If you’re in a hurry, they also provide same day delivery in Dhaka. And while some Dhaka florists hike prices during special occasions, Upohar actually offers discount codes for special occasions, for up to 10% off. Another value for money feature is that they add 5 complementary red roses with every delivery! Varieties BD provides delivery of fresh flowers in Dhaka within 24 hours. Their online shop is an eclectic mix of fresh flower arrangements, books and electronics. But the most salient categories are their wedding-related floral products and designs which they sell in retail. You can purchase wedding accessories, car ornaments and venue arrangements separately, if you like. To get your flowers within the day, allow 6 hours of prep and handling time at Paprii. What makes Paprii different from other florists in Dhaka is their novelty designs for happy and celebratory occasions. For instance, they have flower designs in the shape of a dog and a rustic wicker basket in the shape of a bicycle. They even have football-themed gifts for the game enthusiasts. Dhaka Gifts deliver flowers and gifts 7 days a week nationwide in Bangladesh, including Dhaka. Their large distribution network allows them to fulfill orders from all over the country. Their floral selection are equally large and varied, so customers can find the perfect gift for any holiday, event or occasion. For big, opulent bouquets, Flowers BD got you covered. The great thing is that you don’t have to pay more for shipping since they provide free flower delivery in Dhaka. You can securely buy and pay for your fresh flowers to say “Congratulations,” “Great Job!,” “Thank You” and “I Love You” to the most important people in your life. Dhaka Flowers has all sorts of romantic flower arrangements – even heart-shaped roses – to make your loved one with very special. The shop also helps you make your present sweeter with add-ons such as cakes and chocolates. BD Gifts can bundle your bouquet with all sorts of gifts and food—from donuts to ice cream and biryani. If you order food with your flowers, then you’d want same day flower delivery in Dhaka to keep both the flowers and the food as fresh as possible. To do this, place order before 10am, otherwise they’ll deliver your order on the next working day. Deliveries to central areas in Dhaka is free, but there is a flat delivery charge for districts of USD 9.99.